BuzzFeed isnt just about posts, quizzes, and listicles that make you want to go dope, LOL, win, omg, cute, fail, or wtf. Its also serious about delivering news that matter, as evidenced by its newly released BuzzFeed News app for iPhone. With the new app in question, BuzzFeed is essentially taking on The New York Times NYT Now, among other popular apps for news curation. Like NYT Now, BuzzFeed News presents a simple stream of the most important and interesting stories of the moment, most of which come from the apps eponymous news site while others come from other sources from around the Web. We make the news easy to access, BuzzFeed says of the app. Whether its a tweet or a video, a BuzzFeed News exclusive or a compelling piece of reporting from elsewhere, our editors will make sure you dont miss out on what people are talking about. BuzzFeed News also provides context to key breaking and developing news through bullet points of currently known facts or additional bits of information, enabling you to better understand whats happening. Of course, the app also lets you share news items via text, email, and social media with your friends so that theyre also in the know. But perhaps where BuzzFeed News has an apparent advantage over NYT Now is in its support for customizable notifications. 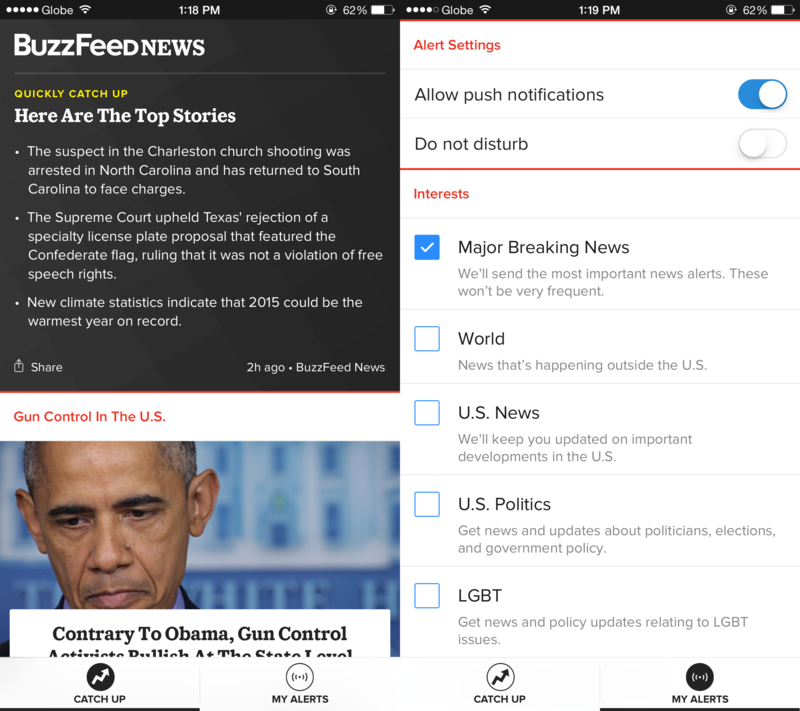 Whereas NYT Now offers notifications only on breaking news and morning briefings, BuzzFeed News lets you customize alerts based on your interests (Major Breaking News, World, U.S. News, U.S. 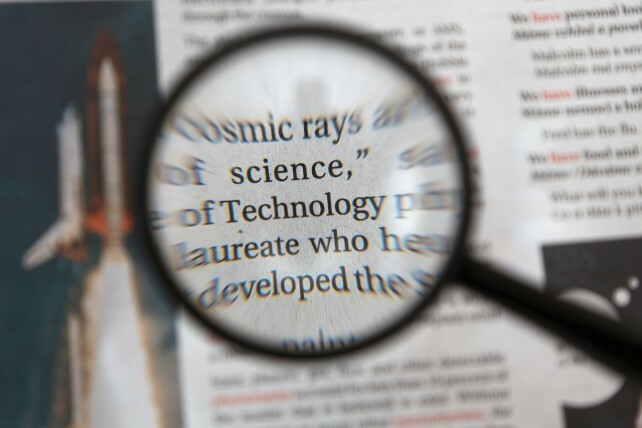 Politics, LGBT, Business & Technology, Celebrity & Entertainment, Sports) and developing news events (such as the FIFA corruption scandal and the Charleston Church shooting). Indeed, BuzzFeed News looks to be an effective way to get caught up on the news. It will be interesting to see how it fares against Apple’s upcoming News app in iOS 9. Optimized for iPhone and iPod touch running iOS 8.0 or later, BuzzFeed News is available now on the App Store for free. Note that unlike BuzzFeed’s main app and Cute or Not, BuzzFeed News is not yet accessible on Apple Watch. See also: Working with lists and equations on Microsoft OneNote for iOS should now be easier, Book lovers: Dim your display by the time of day with Oyster, and Vimeos Cameo focuses on being a top-notch iPhone video editor.